Meet Irene Riley. When she and her husband Vern began driving expedite together seven years ago, Irene had just left her 30 year career in the print industry, where she served in a variety of roles, such as desktop publishing, customer service and sales. 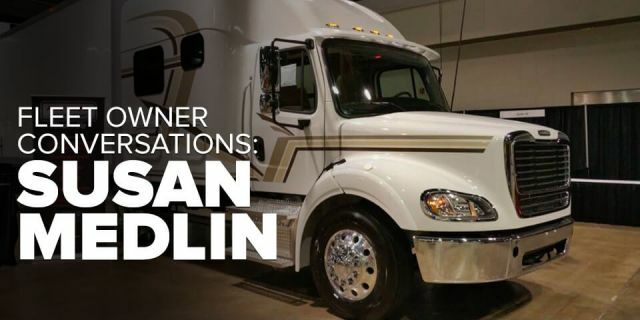 Today, they drive a 2012 Freightliner Cascadia for Jordan Transportation and are enjoying the expedite life. What led Irene and Vern to become expediters? 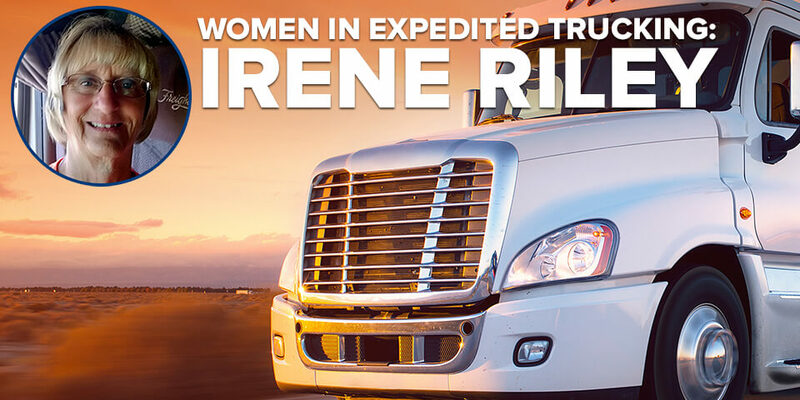 What advice does Irene have for other women who may be considering a career in expedited trucking? EO caught up with Irene to learn more about her story--how she got started in expediting and what she likes most about the expediter lifestyle. Here are edited highlights from our conversation. 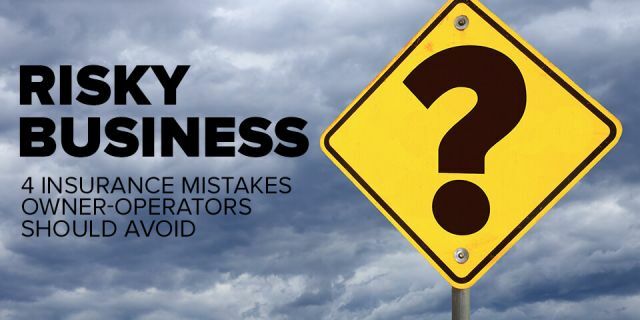 What led you to leave your job in printing to get into expedited trucking? My husband drove tractor-trailer for 10 years, and I used to take my vacations from work and go out with him, and I really enjoyed it. I think there was a part of me that was a little jealous that he was getting to see the country and I wasn't. I knew I wanted to drive, too, but not a tractor-trailer. So, we talked about doing expediting, and I started working on getting my [commercial driver’s] license while I was at home. Then one time he came home, and I said, "I have my license." Yet, it still took me awhile to get up enough courage to quit my job because I was very secure in what I had. Our insurance and everything was paid for with my job. It's a whole different atmosphere out there when you’re a driver. You know, you pay for everything on your own. What do you think gave you that courage to take the plunge? Just that--the desire to do it. I like to drive. I've never had any regrets for making the move at all. So, how did you learn about expediting? 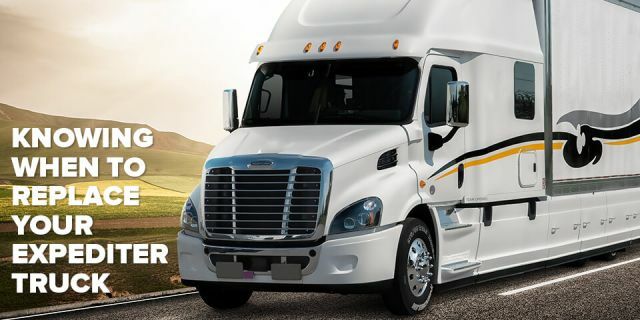 I'd see the expediter trucks out there on the road when I took my vacation and rode with my husband in the tractor-trailer--and that sparked my interest in expediting. And then I started searching expeditersonline.com, and I emailed some of the people I came across on the site, just getting a little bit more information. I started running the numbers to see financially whether we could do it with having to pay for our own health insurance and stuff like that. I probably had my license for almost a year before I decided to quit my job and say, "Let's do it." Have you experienced any challenges unique to being a woman in expediting? We do a lot of government loads which are very hush-hush, so you can't talk about what you're carrying. But you have to be on-duty with these government loads around the clock, from the time you pick up until the time that you deliver, unless you go in what's called a safe haven. Safe havens sometimes have a porta-john. But when I would ask about any facilities, I would get the answer, "Well, we have a fence line." 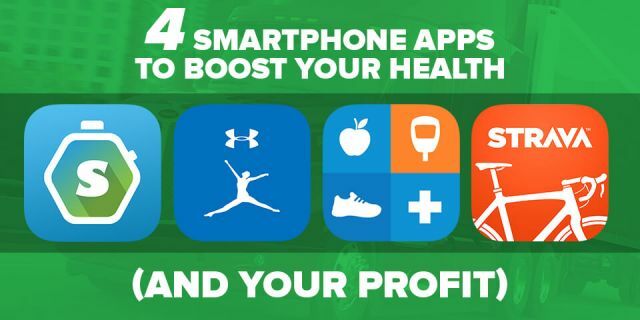 “Yeah,” I said, “That works really good for you guys." So that's probably the biggest issue for me as a woman in truck driving. You would think if the government wants to put you in a safe haven because of what you're carrying they ought to provide clean bathroom facilities for you. What do you like most about the expedite life? Freedom. I really like the freedom. It's not forced dispatch, so we can take whatever load we want. We can go wherever we want. We have family in Florida and in South Portland, Maine, so we can go those places if we want to and spend time with family. There’s also the amazing scenery and views that you get to see along the way. I also enjoy meeting so many different people from all walks of life, spending time doing cookouts and just fellowshipping. And my husband and I went from seeing each other every other week to 24/7. That was a big adjustment, but we're together and our little dog goes with us. I think our kids back home were taking bets on which one of us was going to come home alive at the beginning. What advice do you have to give to other women who are thinking about going in the expedite life? I think they have to really realize that expediting is not for everyone. It's not a glamor job, and you're not going to get a shower every day because you don’t always have that available. I think that is probably the biggest thing: if they can get past all of the traditional women things--getting up and getting a shower, putting your makeup on, and doing your hair--they'll do fine. That&apos;s a very accurate story about Husband/wife expediting teams. Irene and Vern are fellow colleagues with in the same fleet. When the industry is moving along this profession is extremely lucurative, when it&apos;s slow it&apos;s all about hanging in there and choosing the best Loads even if they are not your preferred rates--it does get better if you can hang in there. 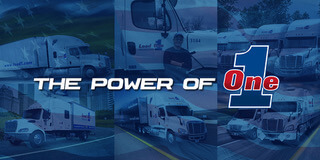 We know we are on our 10th year in this driving industry. You are in the driver&apos;s seat with Jordan Transport.